Today’s the big day and at least one part of our plan is coming together: it’s sunny and warm! 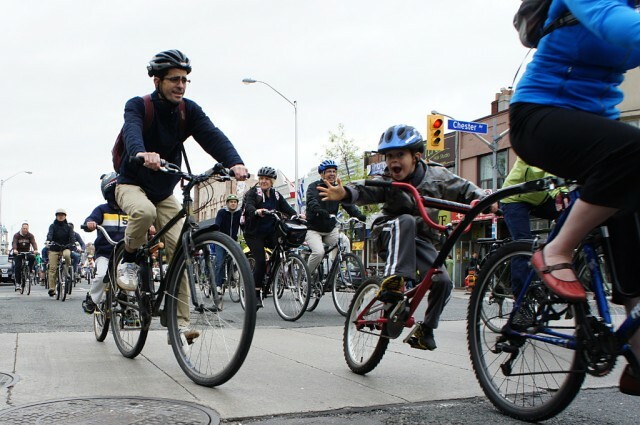 We’ll be gathering at Castle Frank starting at 10:30 am and leaving for the Crossroads of the Danforth at 11 am. Check out all of the ride details. See you there! 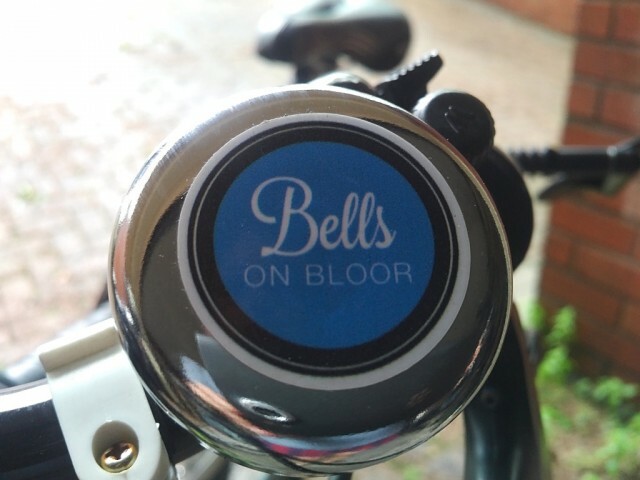 Pimp up those tires and try out your bells. We’re 2 days away. Get ready for Saturday. 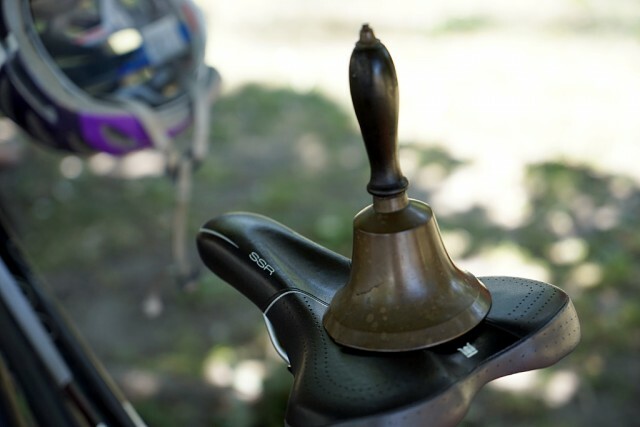 What are you going to be ringing? It’s almost here. Get ready for a great ride. 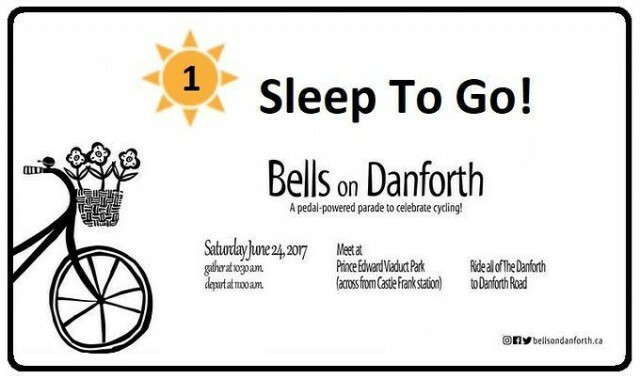 In just three days, we’ll be riding from Castle Frank to Danforth Road. Who’s in? All of the details you need to know about where to go and when to be there are on the 2017 ride page. 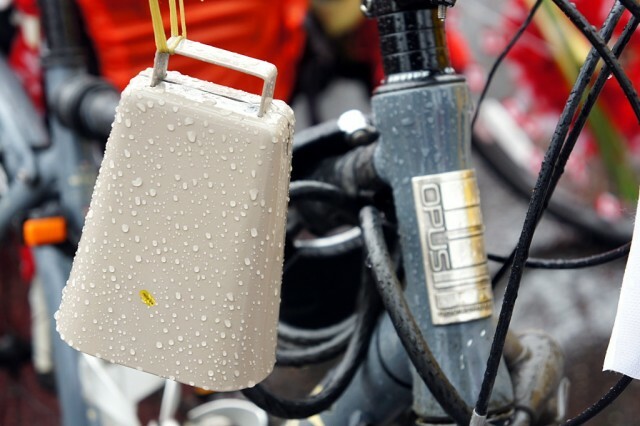 Nothing but the finest cowbells for us! Keep an eye on Instagram, Twitter, or Facebook for the latest updates! Just 5 days until Bells on Danforth 2017! 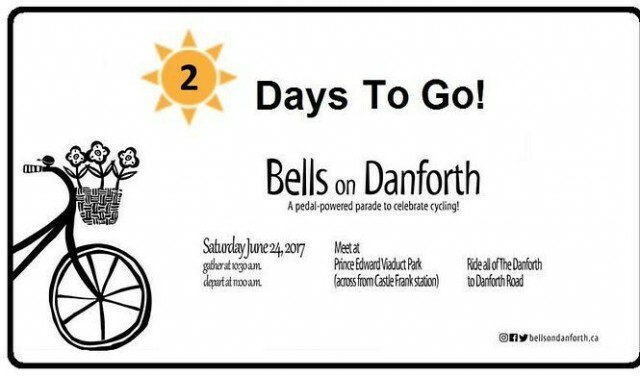 Are you ready ride the Danforth? 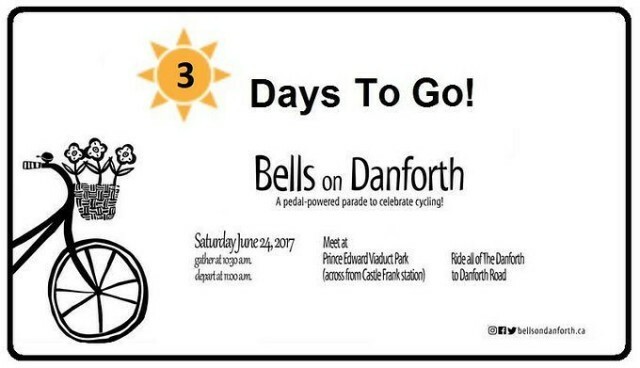 In just five days, we’ll be cycling the full length of Danforth Avenue to Danforth Road in the east end’s premier annual cycling event. 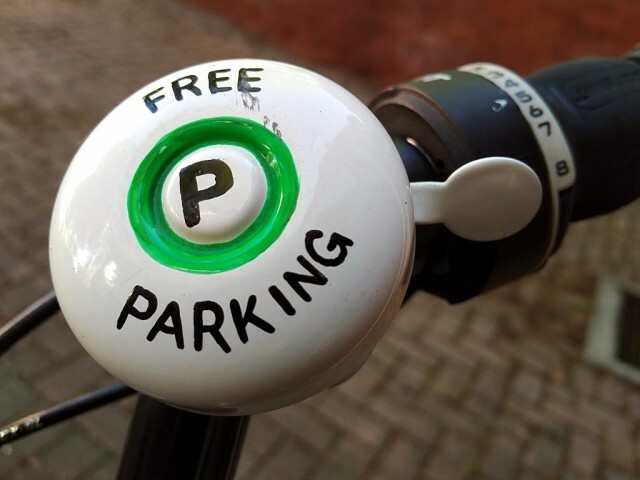 We’ve updated the ride page with all of the details, but feel free to comment on this post or send us an email if you have any other questions. You can also hit up our social media team on Instagram, Twitter, or Facebook for more information.